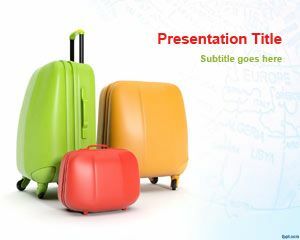 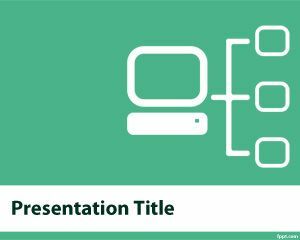 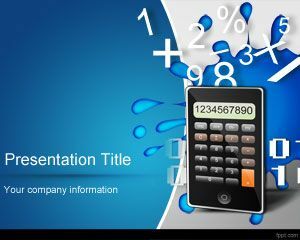 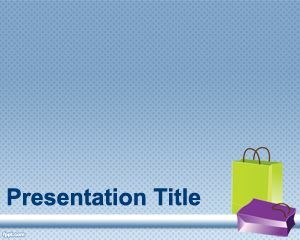 Padlock PowerPoint Template is a special template created for those who are looking for free privacy PowerPoint templates as well as padlock background for presentations or templates related to security, safety, privacy, etc. 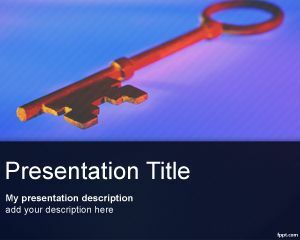 The free lock drawing PowerPoint template contains a padlock image in high quality resolution and a gray template. 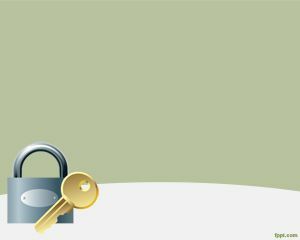 The background has a key and a padlock. 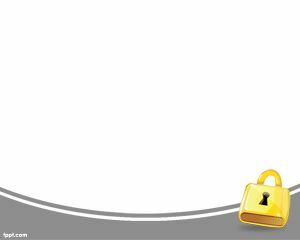 The key is supposed to open the padlock, in this case it is not using combination numbers, like other existing padlocks used by Samsonite or other bags for security purpose, so for that reason is that the key is present.